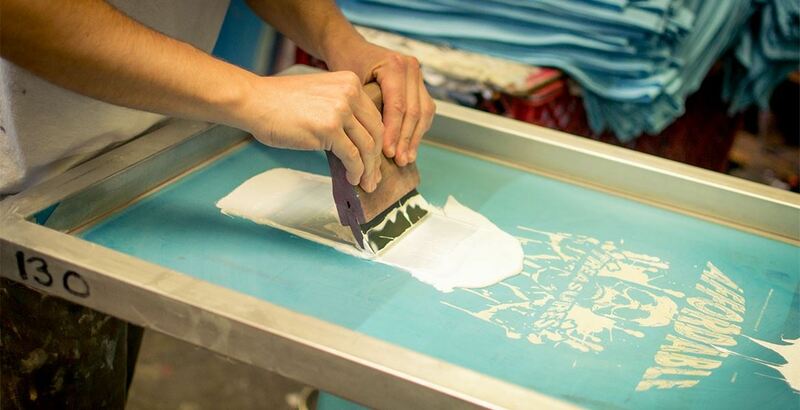 This one hour class cover the basic operation of the Screen Printer. The workshop will include set up, operation and clean up. Class includes a shirt for each participant to print on. Sign up for this class to get the skills you need to make that great next thing.